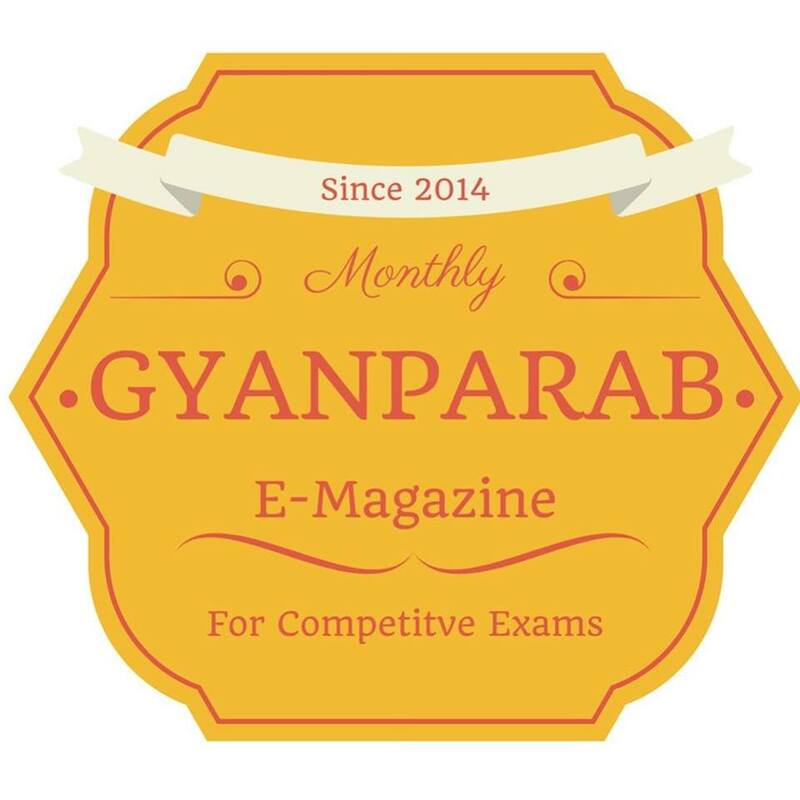 GyanParab Is A Monthly E-Magazine For General Studies.It Is Published By Mithun Patel. It Is Very Useful For Preparing Competitive Exams Like TET,TAT,HTAT,GPSC,Talati,Clerk,Police Constable And Many More. This is a very useful E-Magazine for Gujarat Level any competitive exams. Gyanaparab is a e-magazine. Gyanparab is available on various blogs and sites. 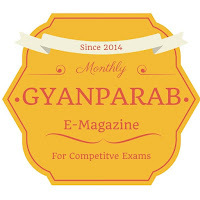 Gyanparab Magazine is officially published on our site www.shikshanjagat.in.